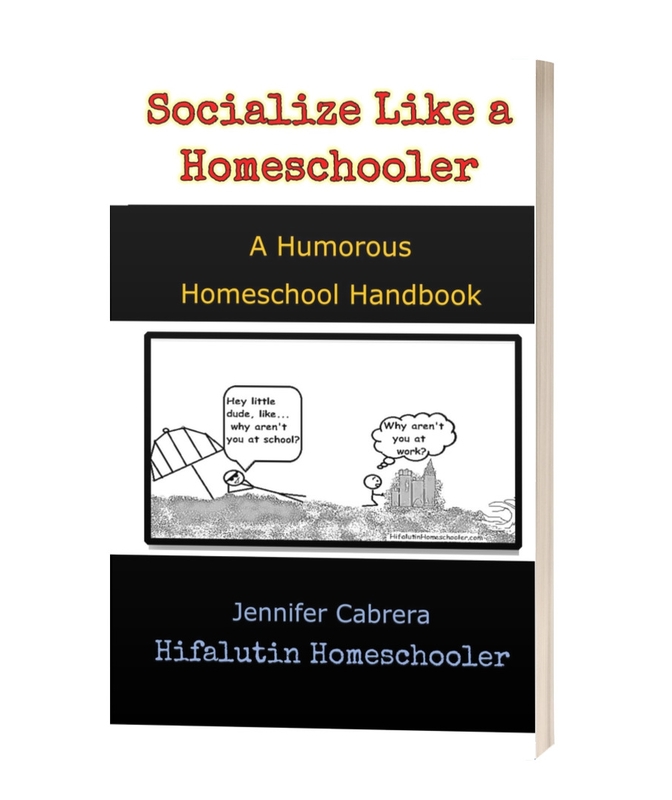 If you are in need of a weekend (or even just a day) away from homeschooling, but feel guilty taking another day off after all those “field trips” and “good weather days,” I have the solution! The Texas Great Homeschool Convention in Ft. Worth, March 15-17th! Come see me at the Texas Great Homeschool Convention in March! Why would you want to go to the Texas Homeschool Convention? 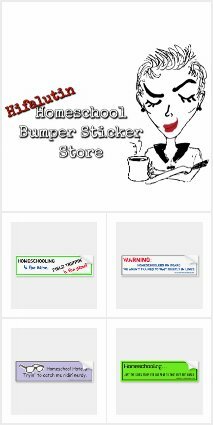 I’m pretty sure it totally counts as homeschooling since everything there will have the word “homeschool” or its various forms included in, printed on, or overwhelmingly implied within three entire days of inspiring home education overload. But what do I do with my kids at the Texas Homeschool Convention? I thought you’d ask that. If you have older kids interested in perusing the awesome tech and gaming booths in the exhibit hall with you, hitting the snack bar and listening (and laughing with yours truly) or doodling through some of the speakers’ sessions, they are certainly welcome to hang with you all day. I mean, hey, we’re homeschoolers, right? How about their very own kids’ conference with Giant Cow Children’s MInistries! Entertainment: Make an evening to remember! Every evening you can enjoy an exciting event. Go have dinner before or after the show and Voila! You’ve got a family Date night to complete each awesome day! Matt Walsh is a writer, speaker, author, and an advocate for homeschooling. Through his columns on the Daily Wire, Walsh reaches millions of readers. He is known for boldly tackling tough subjects and speaking out on faith and culture in a way that connects with his generation and beyond. Slugs & Bugs LIVE in Concert: Faith. Family. Funny. Freebies! Attendees get access to goodies totaling over $74! Music, downloads, memberships, etc. Military Discounts! Cause you’re awesome and we can’t thank you enough. Hotel Discounts! If you don’t live in the Ft. Worth area and want to enjoy the entire 3-day experience. So now you must be convinced! Get registered online now! Or if you can’t commit, you can register at the door on any day of the convention.